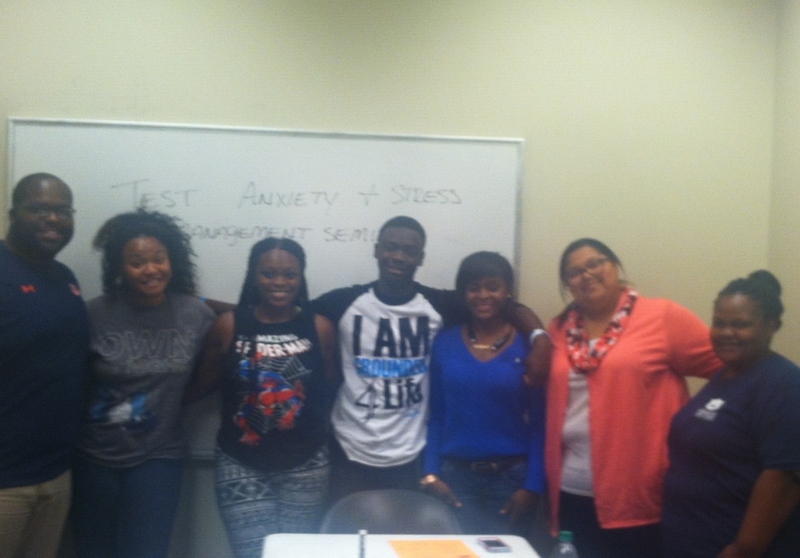 PASS, our peer mentoring program, held training on September 21, 2014. The mission of PASS is to Promote Academic Success for students in sciences and mathematic by providing a healthy learning and social environment for minority freshmen paired with upper classmen in their major areas for a smooth transition into college. The program provides a “family” away from home environment to help freshmen reach their potential in order to increase the retention rate of minority students at Auburn University. Mentors were welcomed by Dr. Bianca Evans. The mentors were asked to introduce themselves by giving the following information: name, hometown, major, and describe their expectations of the mentoring program. The mentors were asked to discuss their previous experiences as a mentee or mentor. Questions included: What was your experience like as a mentee/mentor? Was the experience positive or negative? What types of activities did you and your mentor/mentee participate in? These questions exposed answers of some positive and negative aspects of the mentor/mentee relationship. The discussions lead to addressing some of the common issues students face and the importance of the mentor/mentee relationship. Dr. Evans stressed the importance of helping these freshmen with the transition from high school to college. On the warm night of September 16, 18 students and 4 DBS faculty and staff explored a wetland in Tuskegee National Forest. Led by Ecology Coordinator Shawn Jacobsen, we found reptiles, amphibians, fish, spiders, and many other invertebrates during our several-hour exploration of a bottomland forest and associated ponds. Black-lighting arranged by Entomology M.S. student (and former SCB President) Scott Clem brought in a large number of insects: during the trip representatives from over 30 insect families were found. Overall a great learning experience for students interested in Alabama’s biodiversity! 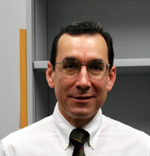 Prof. Vince Ortiz of Auburn University has been selected as the 2014 Stanley C. Israel Award winner for the Southeast Region of the American Chemical Society. The award will be presented at the October 2014 SERMACS meeting in Nashville, TN. In addition to covering his travel expenses and registration for the SERMACS, the award will provide a $1000 honorarium to support Prof. Ortiz’s future outreach efforts. The Stanley C. Israel Regional Award recognizes individuals and/or institutions who have advanced diversity in the chemical sciences and significantly stimulated or fostered activities that promote inclusiveness within the region. As part of the Undergraduate Survival Guide Series, the first Lunch and Learn Seminar was “Time Management.” Topics covered in this seminar include: Overview of the Importance of Time Management, A Personal Time Survey, Time Scheduling, Principles of Effective Time Management, and Procrastination is a Safety Blanket. The seminars addressed the costs of not utilizing good time management and benefits of utilizing good time management. Each student completed “A Personal Time Survey” to identifying time spent on activities. Additionally, students created a schedule to assess and plan workload. Associate Professor Chris Goldsmith is the co-author of a paper entitled “A Mononuclear Manganese(II) Complex Demonstrates a Strategy to Simultaneously Image and Treat Oxidative Stress.” The paper will appear in the Journal of the American Chemical Society. 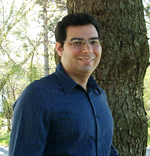 The described work resulted from a collaboration between researchers in the Department of Chemistry and Biochemistry, the AU MRI Research Center, and the College of Veterinary Medicine. We are pleased to invite you to our Annual Minority High School Visitation Day to be held on Friday, October 10, 2014 from 8:30 AM until 2:30 PM CST in the Auburn University Student Center. This event is being sponsored by the Office of Diversity and Multicultural Affairs in the College of Sciences and Mathematics (COSAM).